India had been in the center of attention since March 2017, when it began a task force against cryptocurrencies, recommending consumers to stop trading cryptocurrencies, while also choking exchange operators. Although this was not a total ban, like the one we see in China, companies from the industry had been hurt by this aggressive stance, which led to many exchange operators filling petitions against the Reserve Bank of India (RBI). As a result, the Supreme Court had issued an order for the Indian government, led by Narendra Modi, to clarify this issue. 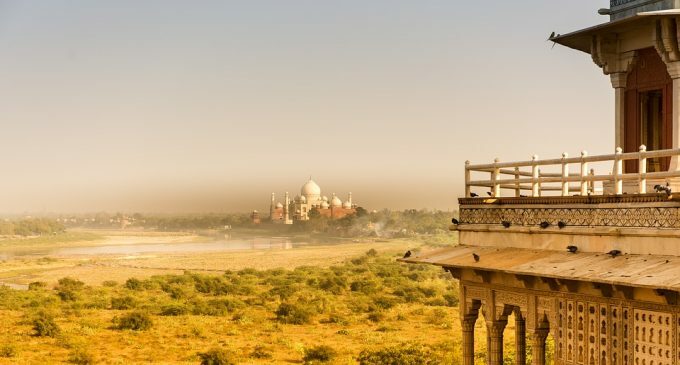 According to the news website Quartz, the Indian finance ministry will come out with a draft for crypto regulation in December and expectations are mixed, due to the current finance ministry panel. Subhash Chandra Garg, which is the head of the panel is known for labeling trading cryptocurrencies as similar to a Ponzi Scheme, according to a Twitter post from December 2017. Exchange platforms wanting to benefit from a friendly government approach, are not too optimistic given this view. We also have the BP Kanungo, which is an RBI governor, who shares the same negative stance towards cryptocurrencies, and also, the one who had pushed some blockchain-based companies in more friendly countries. The only member of the panel sharing a friendly view on cryptocurrencies is Ajay Tyagi, chairman of India’s market regulator, who stated that “virtual currency so far has not posed any system risk”, according to newsbtc.com. What happens if an unfriendly regulation will come out? Most likely, companies will move their activities outside of the country. However, at least there will clarity in the industry and that’s the main requirement, not just in India, but in the whole world. Even though the Indian government will adopt a negative regulation for cryptocurrencies, there are other places where the situation is totally different. Hong Kong had recently issued a guidance for cryptocurrency regulation and the approach is totally different there. Japan is another great example in Asia, which had decided to take the path of self-regulation and work with experts from the field of blockchain in order to come out with the best possible approach that will lead to a regulatory framework which will foster the long-term growth of blockchain-based companies. The only escape for cryptocurrencies, now that prices are at new 2018 lows comes from institutional interest and right now they are waiting for more clarity in terms of regulation.